Is a unique four-stage structure and process designed to create strong, independent and autonomous mindsets for your clients. This concept goes way beyond ANY coaching model you have seen before. 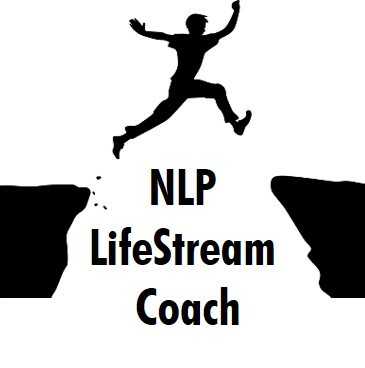 NLP LifeStream Coaching is designed to facilitate the integration of the NLP tools you have. We show you how these work in a coaching environment and guide you through a coaching process that will move your clients elegantly to the fulfil their desires. If you’re looking for the confidence and certification to run successful coaching sessions using NLP techniques, then this three-day programme is for you! If you want to integrate your NLP skills and Coaching – this course is definitely for you! You get a comprehensive, organised question guide, enabling you to dig even deeper and have a profound impact throughout a coaching session – never again be short of a question to ask! 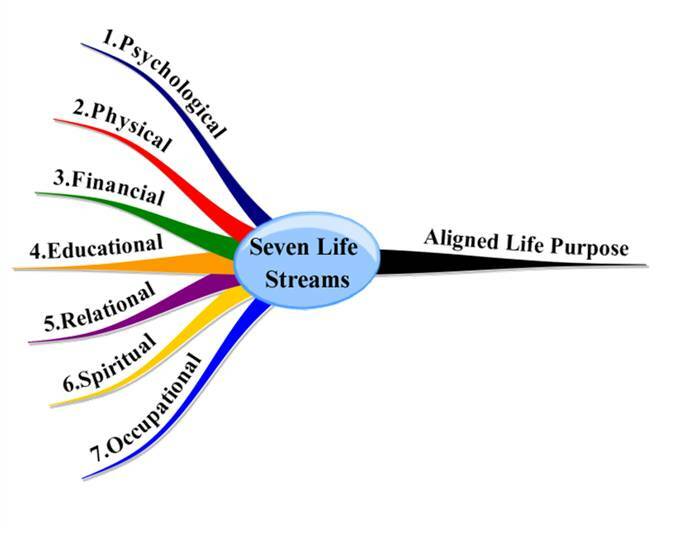 Focusing on the 7 LifeStreams© creates a holistic coaching approach – whatever arena you specialise in you will now have a way to ensure clients stay in balance as they gain the momentum they desire.